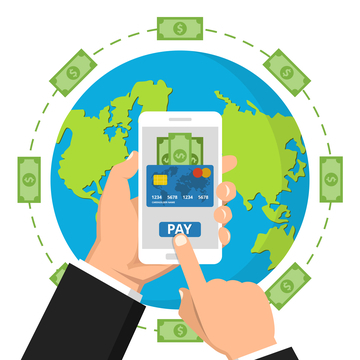 In this issue of the PaymentEye e-newsletter, Paul Ruskin, Business Development, Trace Financial, tells you how two independent developments in the payments space, the transition to the ISO 20022 standard and the rise of API-based interfacing, are beginning to merge. Elsewhere, Laura Noble and David Beach argue that the repeal of Dodd-Frank is an opportunity for fintechs to show their real value, and PaymentEye celebrates 10 years of the Faster Payment Service by asking the experts for their thoughts on what’s been achieved so far, and what will come next. Research from picodi reveals the online spending habits of the UK by region.